Our living room finally feels complete! Now we just have to find a place for the TV so that we can see it from the couch. 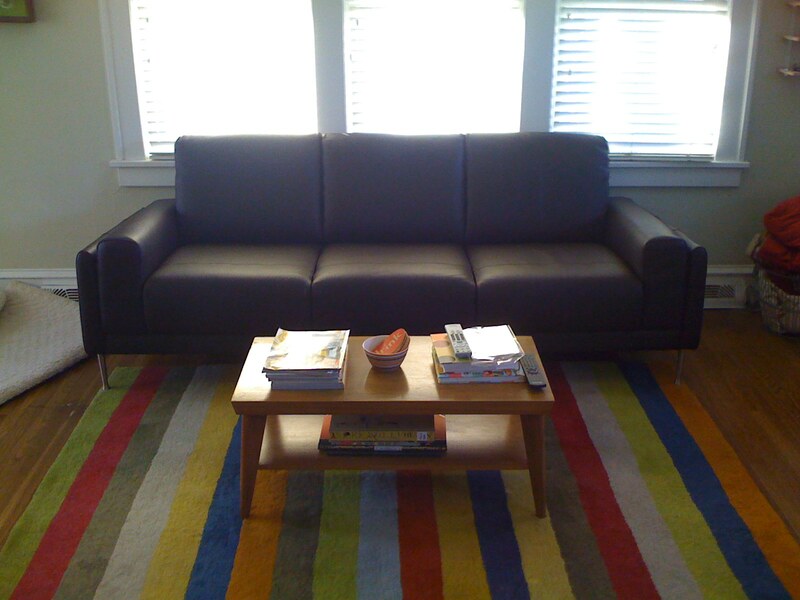 This entry was posted in Uncategorized and tagged Furniture on February 5, 2008 by jakefowler. In the words of my generation, SCHWING!